In internet-shop MyGoodKnife customers from non EU-countries can make shopping without VAT. To see prices without VAT, please, select your country. If you have a permanent residence in a non-EU country (except Norway). If minimum purchase amount is 40 €/ receipt. To be able to do tax free-shopping, your need your passport with you. If you leaving Finland by aircraft, at the airport please allow enough time for the refund process before your flight departs. Before you check in for your flight, go to the Global Blue refund office at airport (or to the Customs desk if a Global Blue refund point is not available), and present your completed Tax Free Form, passport, receipts and purchases to get a stamp on your Form. 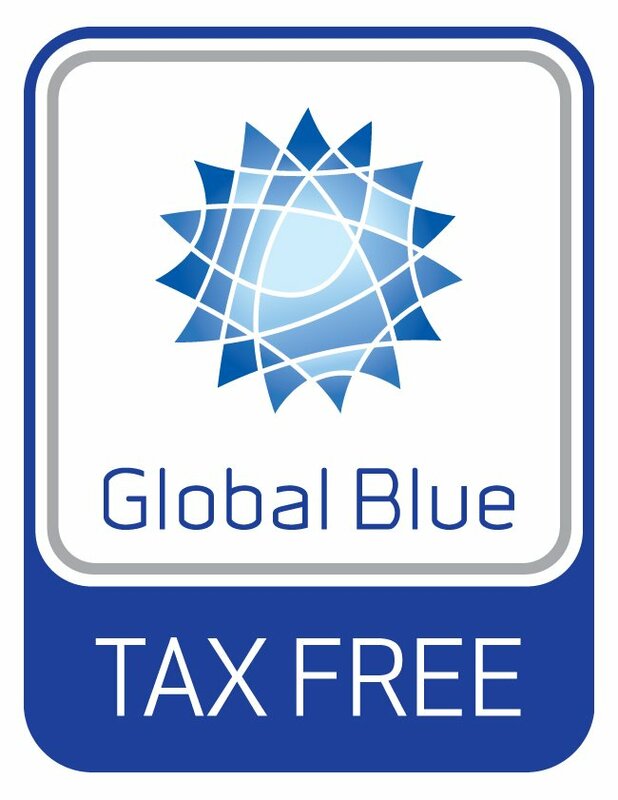 Tax Free Forms can also be validated at Global Blue’s refund offices in Sweden, Norway and Denmark. If you are leaving the EU by car: go to a refund point managed by Global Blue at the border. Lentiira (Liekinvaarantie 1602, 88930 Lentiira). Welcome for Tax Free shopping to MyGoodKnife!